This is a great opportunity to invest in Pinecrest. 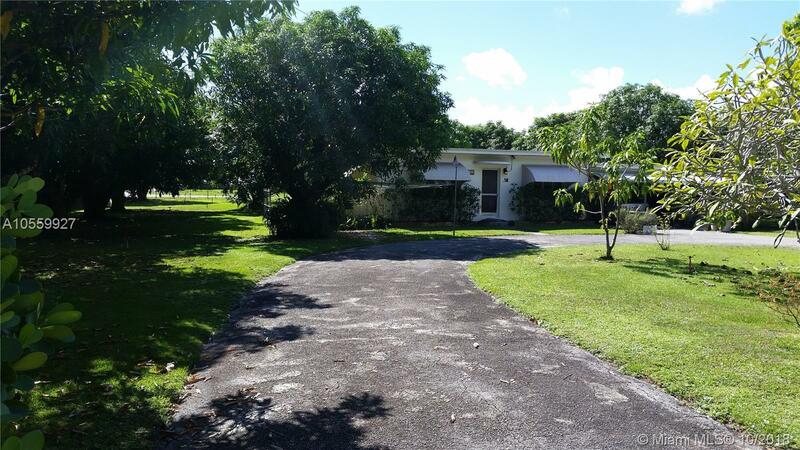 This is a beautiful piece of property with a quaint 1 bedroom 1 bathroom home surrounded by Mango trees on a quiet street. It can be great for someone that wants to build their dream home or simply wants to really downsize & renovate while living on a nice piece of property. The options are endless when you are surrounded by excellent schools, fine shopping & dining! Directions: Use Gps Or Map Quest.